What is it? Holidays are all about the pursuit of happiness but invariably it rarely works out that way, and, as a family of four, we’ve had our share of arduous road trips where motorway accidents, breakdowns and bored children have tested both parents’ endurance and imagination. Experience has, however, taught us that key to all arriving still on speaking terms, is some planning and the right car. 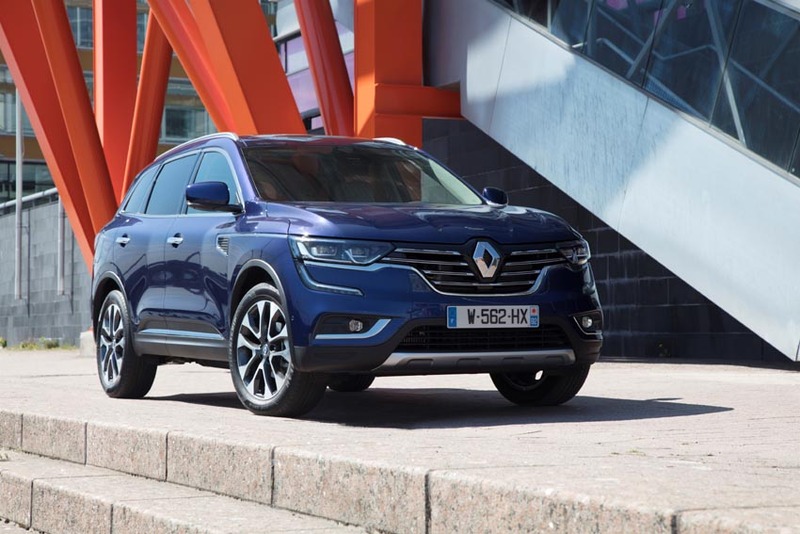 With this in mind, it was fortuitous timing that my week to test drive the Renault Koleos coincided with our last sojourn of the summer. Styling? With character and an eye-catching design, it is one of the smartest-looking SUVs around. In addition, shared family DNA implies that its robustness isn’t entirely cosmetic as the Koleos is based on the Nissan X-Trail. Under the bonnet? Two diesel engines power the range: a 130bhp 1.6-litre and a 175bhp 2.0-litre unit, and two versions of the Koleos are available. What about inside? Inside, it is stylish and practical with the high roof giving an upright seating position and a commanding view of the road ahead. It is also packed with all the essential goodies to survive a road trip, including an 8.7-inch tablet-style infotainment screen with Sat Nav. There is a capacious sense of space and it is full of clever packaging ideas and storage throughout for your drinks, phones and tablets. 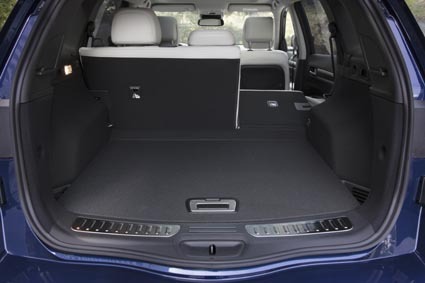 Rear-seat passengers will love the room in the back and even squabbling siblings can be sufficiently distanced. On the road? 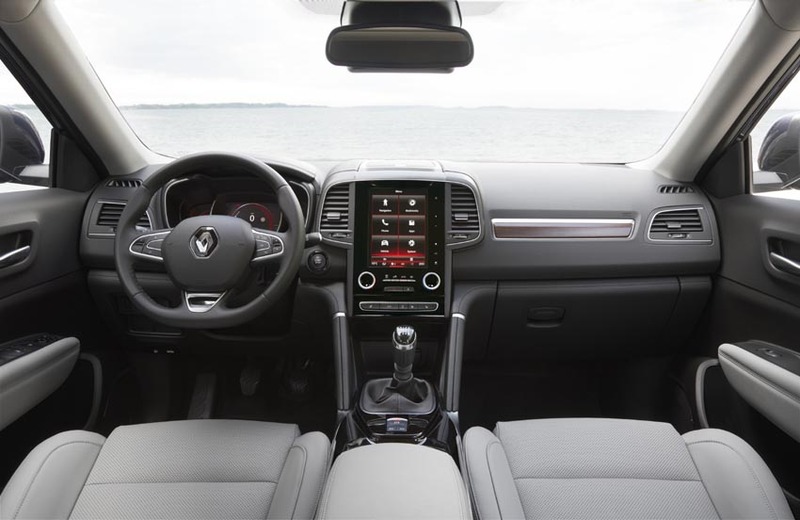 Despite its size, the Koleos is a breeze to drive, is comfortable and feels sure-footed. 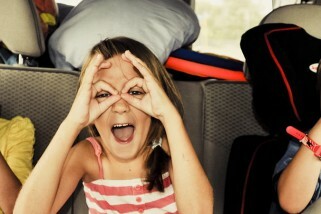 At motorway speed, it is a little noisy, but then again, so were the kids. Our holiday route took us from London to the stunning coastline in Sussex, and, despite never venturing far off the motorway, it was reassuring to know that the four-wheel drive system is designed to tackle serious off-road terrain should we stumble on treacherous conditions. What about safety? Plenty of safety kit will keep you and your passengers well cocooned including Advanced Emergency Braking System, Blind Spot and Lane Departure Warning, Hill Start Assist and a useful Traffic Sign Recognition system with Overspeed Prevention means you’re in safe hands. So the verdict? A seven-seat SUV is the new family must-have, so for many, the five-seat only option will be a deal breaker. But for those smaller families, it would be foolish to overlook a spacious good-looking car, and on those long road trips you won’t be disappointed.